Discover Bluffton South Carolina land, and lots for sale, on and off plantations in Bluffton neighborhoods at https://www.stevewallacerealestate.com/. Bluffton has a variety of lots for sale in a diverse variety of communities. There are also a variety of lot and home packages available from local builders. Find lots in gated communities on plantations and others available off plantation. Speak with resident Bluffton Realtor, Steve Wallace, land Buyer’s Agent and Accredited Buyer’s Representative, with Weichert Realtors Coastal Properties to learn more. Dial, 843-540-4282. Also, request your free relocation guide. Find a deal on a lot or land listing that looks great online? Great; but, wait. Do you know if any additional fees must be paid, in addition to the agreed upon sales price?  Consider property owner association fees (poa fees), document fees, transfer fees, working capital costs and other fees associated with a lot purchase in Bluffton. To receive a list of available lots for sale in a Bluffton neighborhood of interest, or homes for sale, speak with Buyer’s Agent Steve Wallace, today. 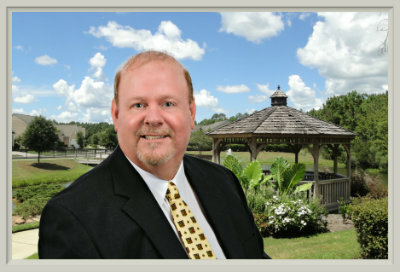 Steve provides a friendly, knowledgeable, and professional approach to Bluffton South Carolina lot and home sales. Don’t delay, act today. Land and lot buyers will find many Bluffton real estate opportunities in Bluffton land and lots for sale in a variety of local neighborhoods and plantations. Consider Belfair, Berkeley Hall, Colleton River, Hampton Hall, Hampton Lake, Oldfield, Palmetto Bluff, Rose Hill Plantation and other top communities. Those with an interest in buying a land and house package should speak with Realtor Steve Wallace today. Many local builders offer incentives on new construction homes on land with golf course views, wooded views and water views. Act today. Browse Bluffton SC lots for sale on the Steve Wallace Real Estate website. Find prices, land descriptions and other details on Bluffton properties for sale. 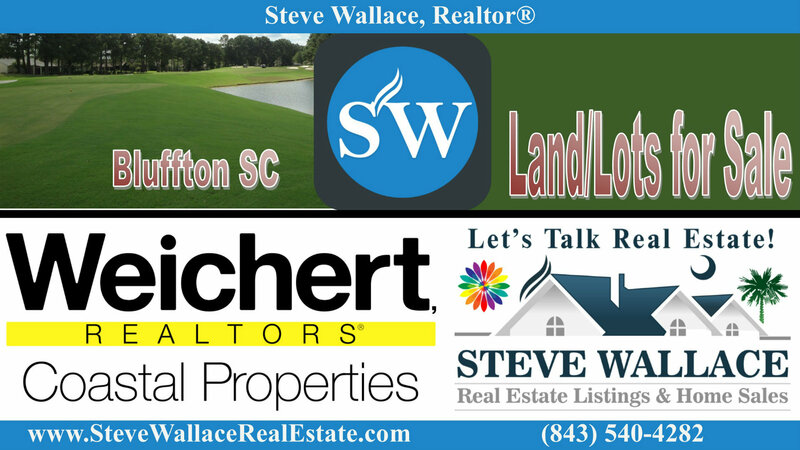 Speak with Steve Wallace, Realtor, to learn more and gain great Bluffton SC Realty services.